Economical all rounder – with a 10 year product warranty! Looking for an economical all-rounder? Then Eureka Kikuyu turf is your choice of lawn. Eureka Kikuyu is also a great solution for planting out larger areas and erosion control, given the rapid spread of its runners in favourable conditions. Its tolerance of water logged soils can also make it the best choice for transpiration areas. Eureka Kikuyu spreads by its vigorous growth from stolons and rhizomes and is a coarse textured grass with a high growth rate. The leaves are approximately 4-5mm wide and 25-40mm long and are yellow-green in colour. 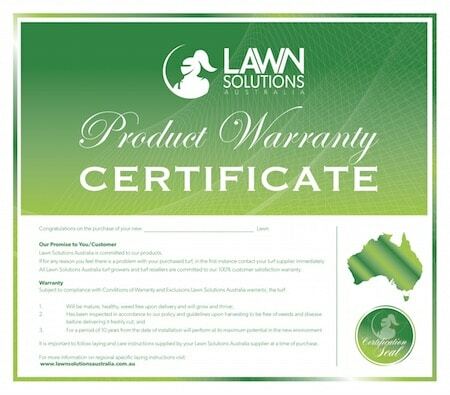 Good for home lawns, racecourses, parks and reserves, golf tees and fairways. 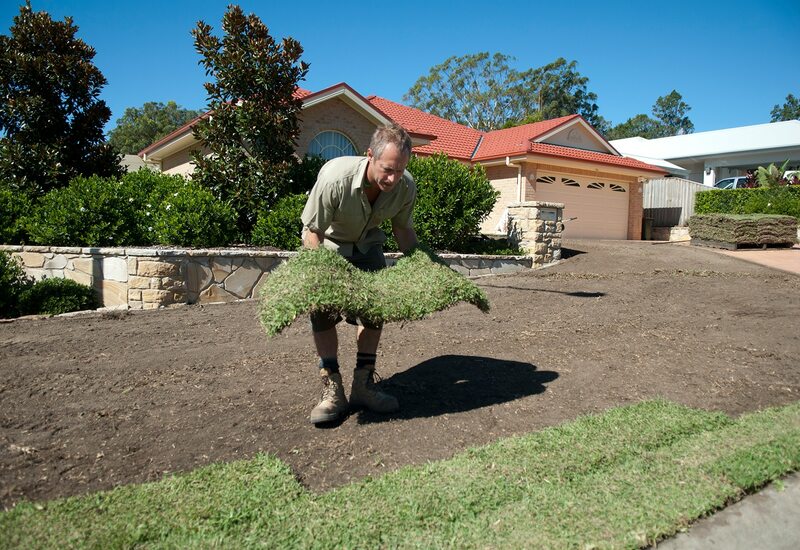 Kikuyu is a high maintenance lawn, mainly because it grows so fast. 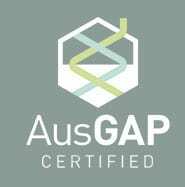 You can expect to be mowing Kikuyu at least once per week in spring, summer, and well into autumn. It is invasive, so beware planting near garden beds where the runners will go underneath and cause problems. Water your Kikuyu lawn every 7-10 days in the summer, early in the morning for best results. A good soaking at longer intervals encourages deep root growth better than frequent short watering. Don’t over-water, or the lawn will grow too quickly and may get root rot. 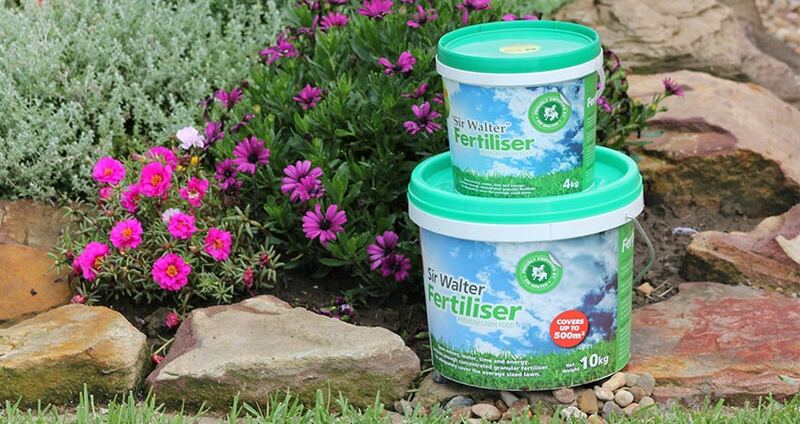 Fertilising should be done a few times per year (early autumn and in spring) to keep the lawn in best condition. 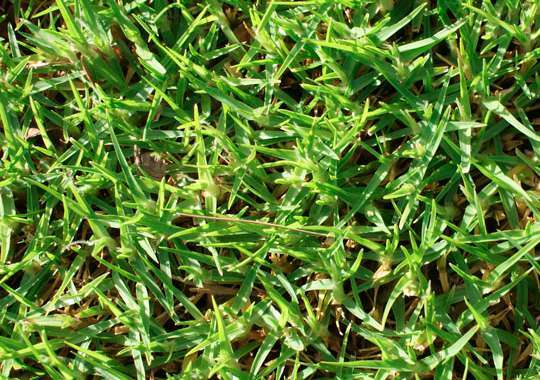 Kikuyu a hardy lawn, but is more prone to weeds and pests than Buffalo lawns, so you may need to spray for these more regularly than with a lawn like Sir Walter.